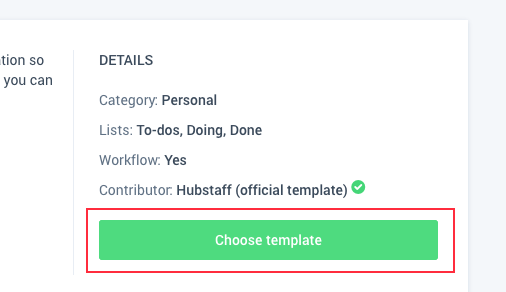 The following guide will show step by step how to set up your Hubstaff Tasks organization and start creating projects for it. First, click the “Add Organization” button in the top right corner of your account. Next, enter a name for your organization (i.e. your company name) and click “Next”. Invite your team members to join your organization in Hubstaff tasks. You can invite your team members by entering their email addresses. As your organization is now created, you need to create a Project. 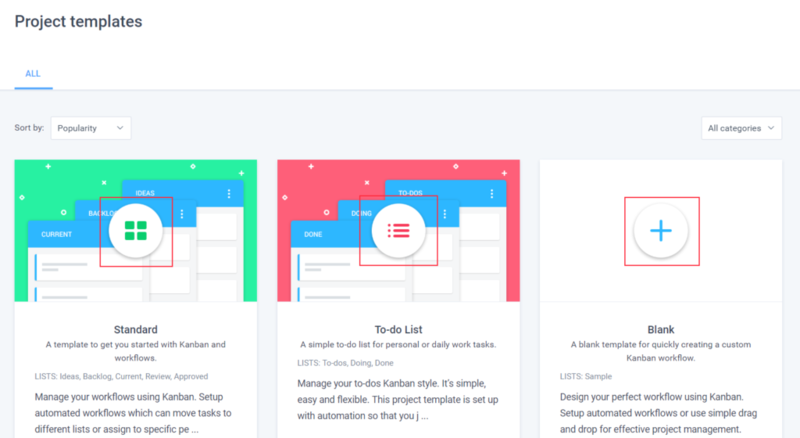 You will be able to choose a template to help you quickly create a project (there is also a “Blank” option if you wish to not use any template). Click “View Details” to see more about the template and select it. You can learn more about the template, and if you want to proceed with it, click “Choose template”. Last, enter a name for the project and click “Create”. 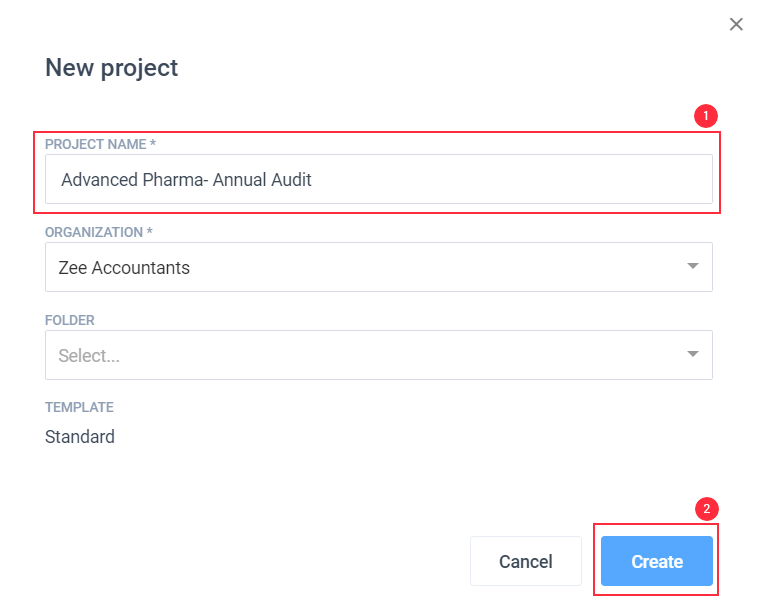 After creating a project, you will be able to create lists of tasks. You can also create folders for projects to classify them as per your requirement. 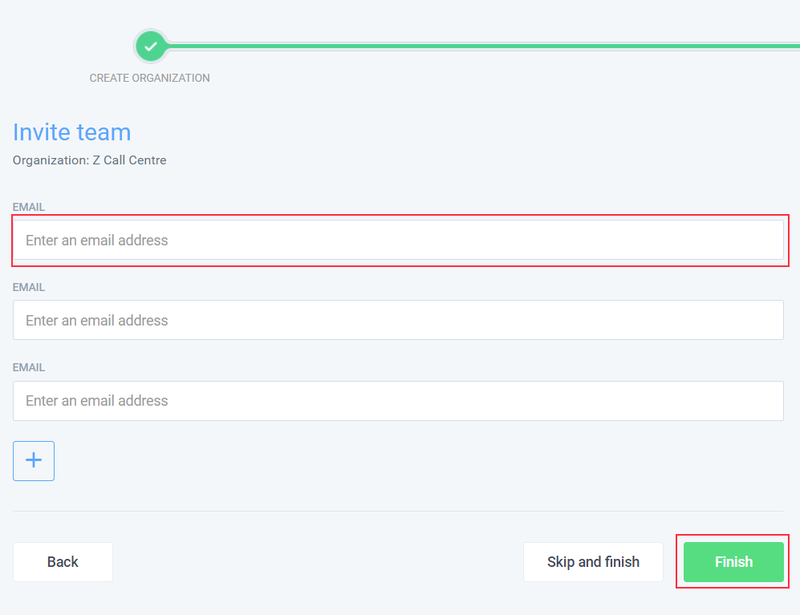 If you haven’t already, you can also invite your team members so you can assign tasks to them.